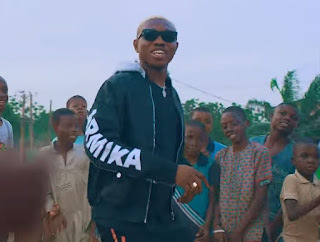 Street rave of the moment, Zlatan who introduced the new dance step called "Zanku (Legwork)" kicks off the new year with the video of his last year hit song, "Zanku". The video shows almost all the ways you can pattern your Zanku. It was directed by DMW's Dammy Twitch.